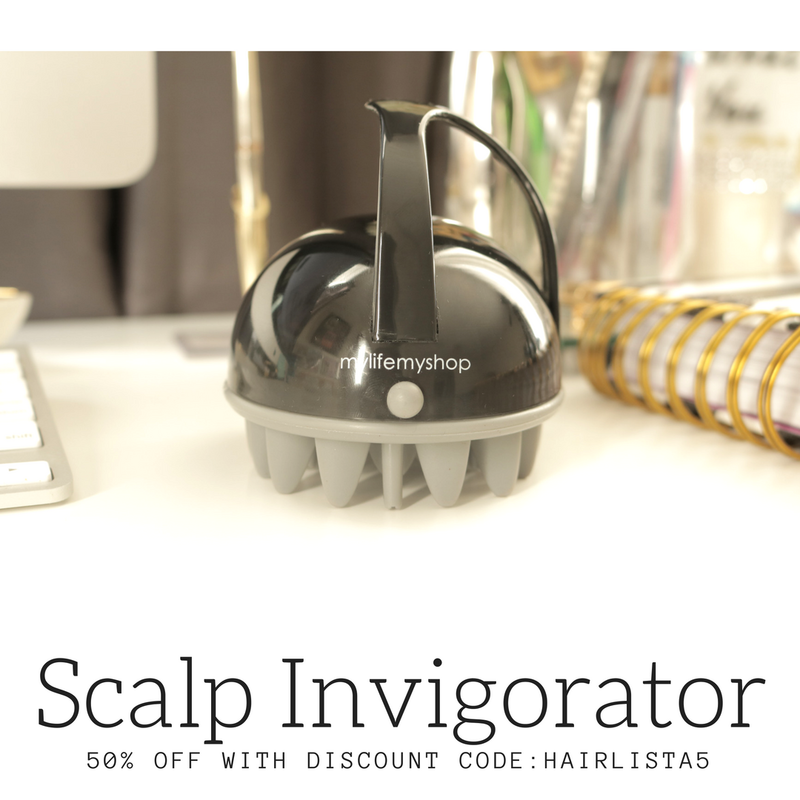 February 2016 - Hairlicious Inc.
What's the best "go-to" style when you're tired of your old limp flat ironed hair? CURLSSS!! My hair is approximately 7 days post flat iron (I try to stretch it as long as possible) and I was just bored of the constant straight look! 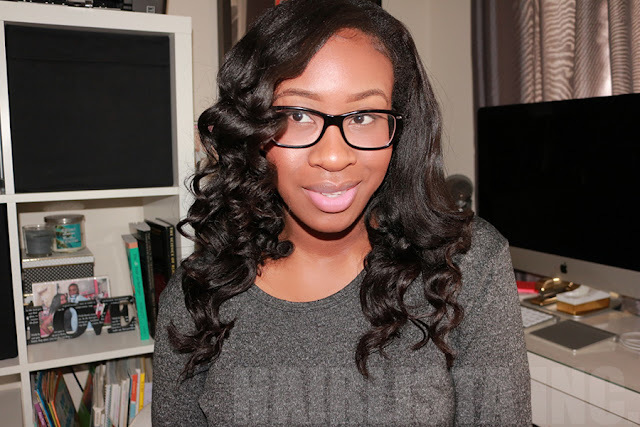 I wanted some curls and volume without the use of extra heat, so I grabbed my trusty 1" inch satin pillow rollers, my Creme of Nature Argan Oil Setting Foam Lotion and went to work! Side note - if you know me, I'm not a fan of using excessive rollers or flexi rods in my hair to achieve a certain look. I like to take the minimalistic route and use just enough rollers to cover my hair. 1) Creme of Nature Argan Oil Foam Setting Lotion - I used the Creme of nature foam setting lotion sparingly as I didn't want to saturate my ends to the point of reversion. I used half a pump (or less) per section to set my curls overnight. 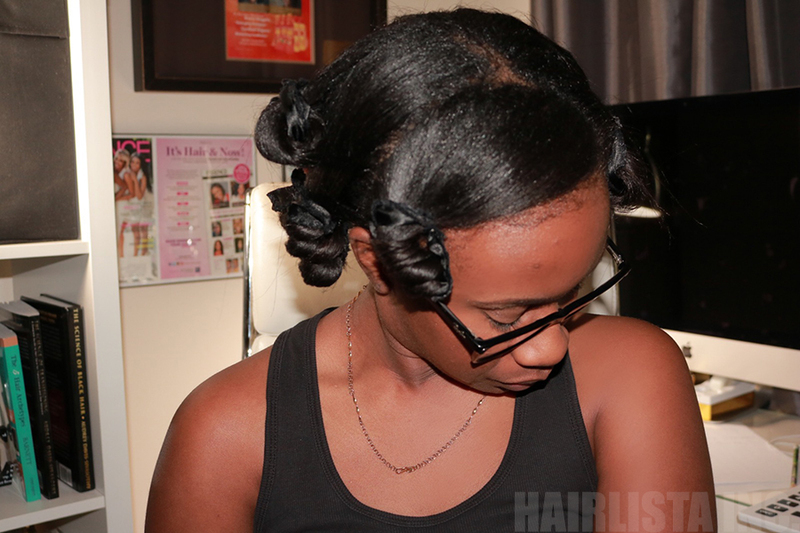 2) 1" Satin Pillow Rollers - I used a total of 9 rollers all over. I placed a satin pillow roller in the front of my hair for extra curl and volume to frame my face. For the rest of my head, I placed 4 satin rollers per side (8 rollers in the back and 1 in the front). 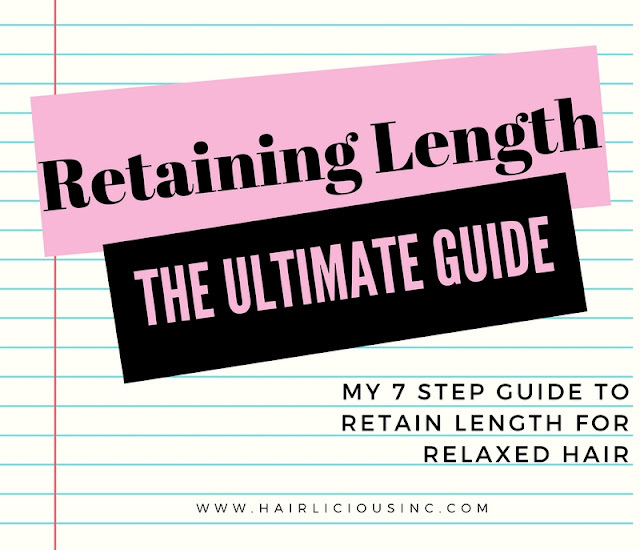 To achieve the curl, I wrapped my hair around the satin roller, to create that coily "look", starting from the mid shaft first - not the ends. 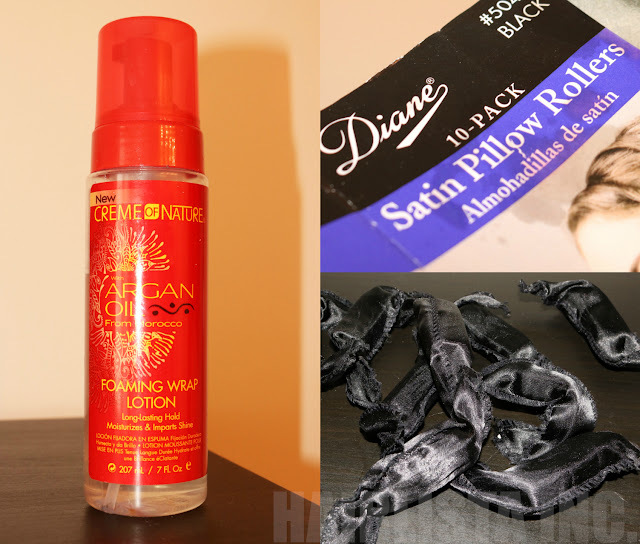 The satin material prevented my ends from frizz and drying out. 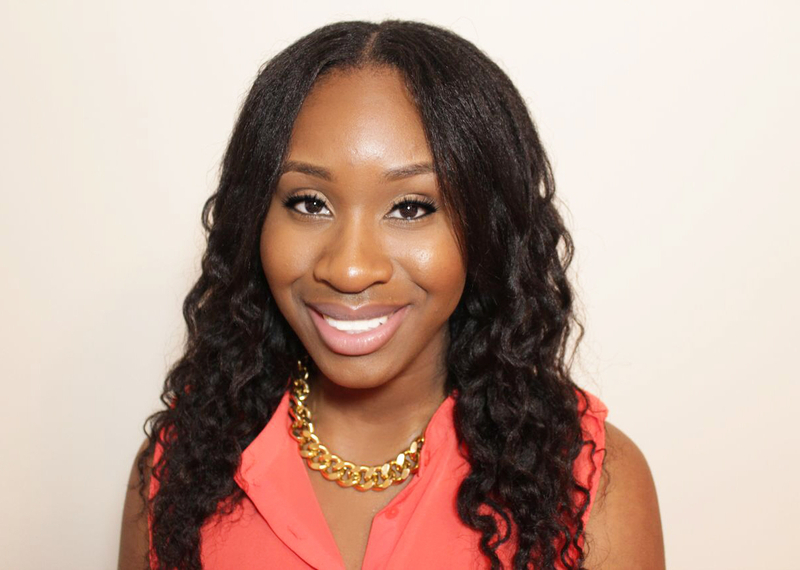 3) Satin Scarf & Bonnet - I covered my hair with a satin scarf to keep my hairline tamed. I then used my bonnet, for extra measures, to keep everything under control while I sleep. 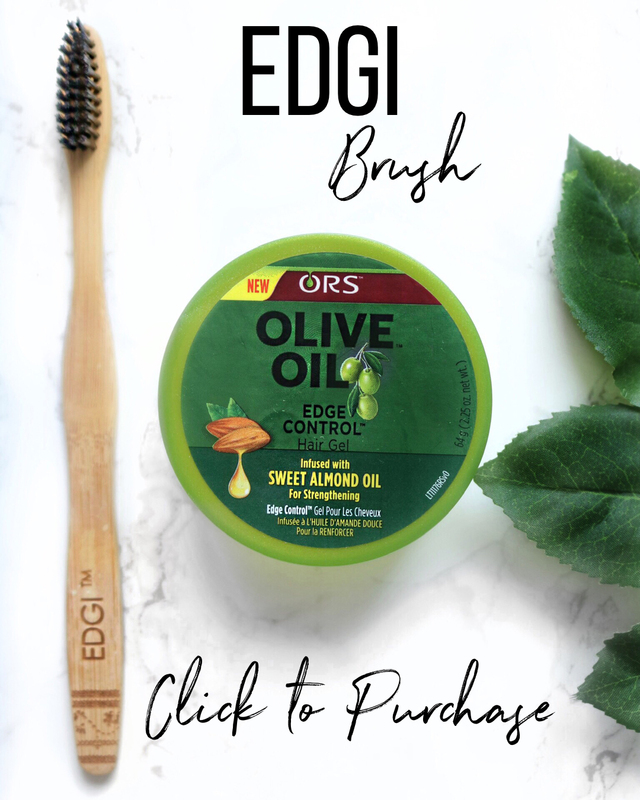 4) Hicks Edge Control - In the morning, I used a little bit of my Hicks edge control to tame my baby hairs down. I used a toothbrush to smooth it down for all day hold. 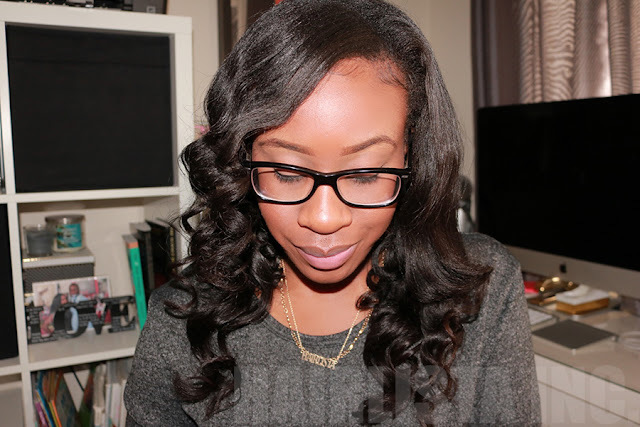 I enjoyed this style so much and I must say it was effortless! My curls lasted pretty much all day long, although they dropped slightly. The hold I received from the CON Argan Oil Foam held up pretty well without feeling dry or crunchy. 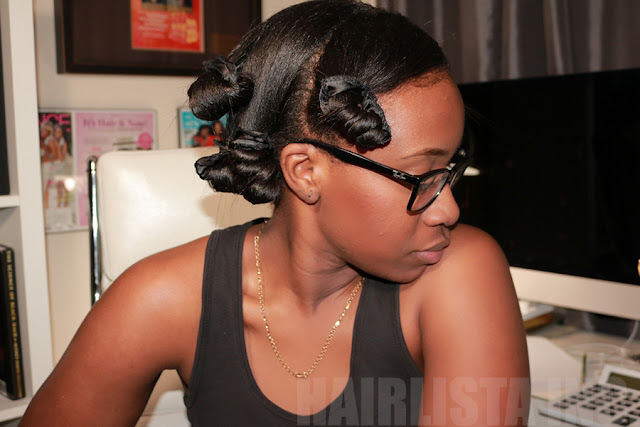 Have you used satin pillow rollers in your hair? How did you like it? 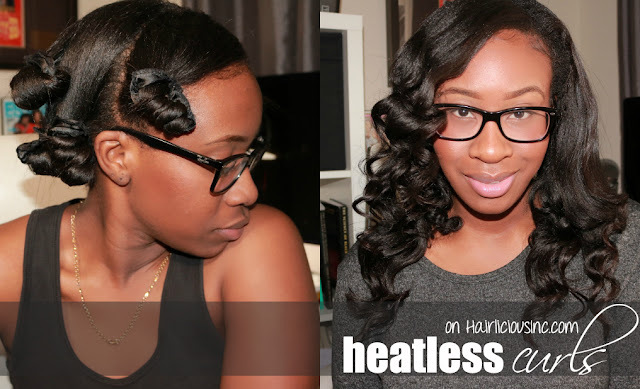 In this video I share with you how I "dress up" my old flat ironed hair. In the video my hair was 7 days post flat iron. Usually around 5-7 days my flat ironed hair tends to look a bit dull. 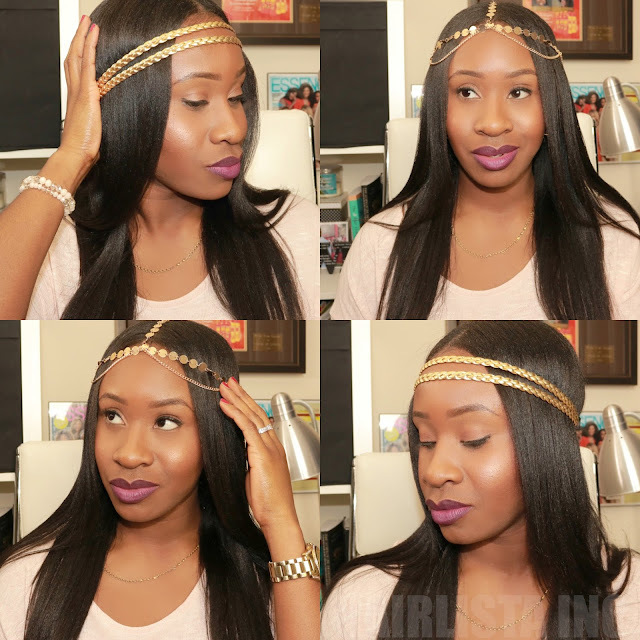 Adding these cute accessories and a simple flat twist adds life to my hair allowing me to stretch-out my flat ironed style a bit longer. 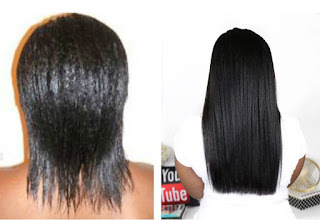 What styles do you like to do on old flat ironed hair? Do you like to wear hair accessories?